. 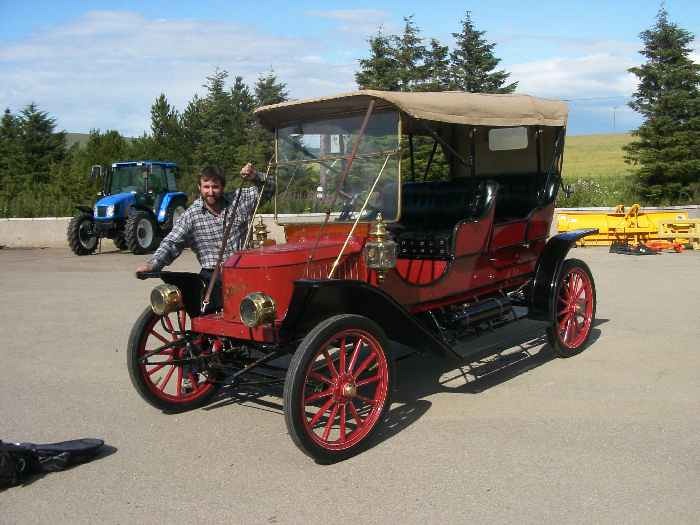 1911 Stanley 63 10HP tourer-Billy Wilson, Aberdeenshire. 1911 Stanley 63 10HP tourer owned by Billy Wilson, Aberdeenshire. Previously owned by Max Lips.